I recently upgraded my phone to an iPhone 5, and I've been struggling to decide what case to get for it. 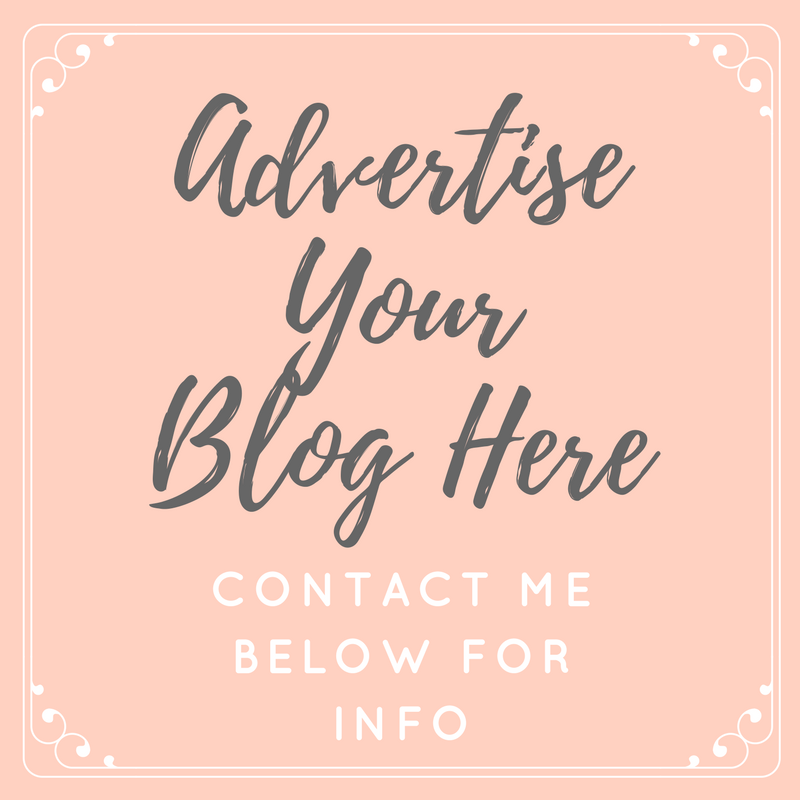 A few weeks ago, I received an email from a company called Case App, who said I could design my own phone case for free, in return for featuring it on my blog… there must have been some psychic vibes going on, because they couldn't have contacted me at a better time. To be honest, if I had found the site myself, I would have happily paid the money for the case and still featured it on here, because I think the idea of having a personalised phone case is a brilliant idea. The hardest part of this whole process was choosing which photo to have on the case! It took me about a week to come to a decision, but I have to say, I am really happy with my choice. Of course the photo is of Elodie, my beautiful little girl, which I took last Summer in the park. The quality of the image on the back of the case is amazing… so much better than I expected, and I got to choose what colour I wanted around the sides of the case. I chose pink to match Elodie's dress. 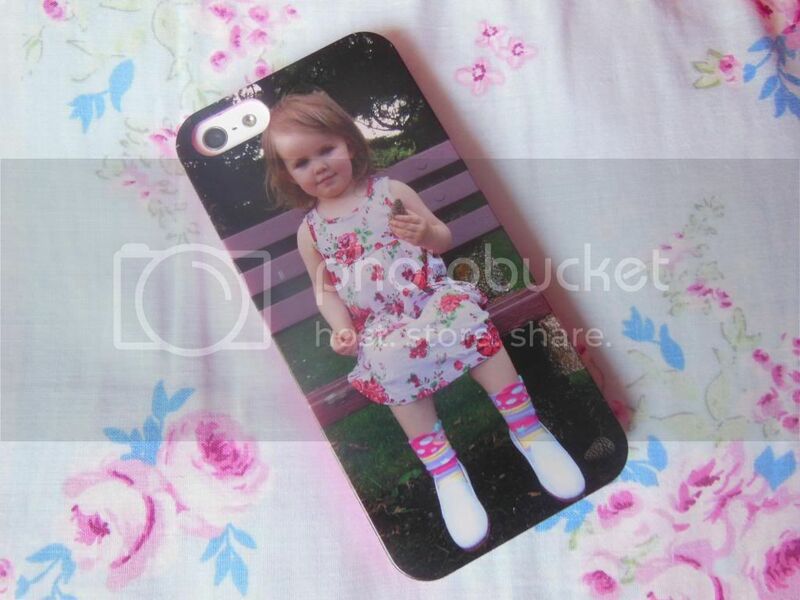 I've been recommending the site to everyone who has commented on my case, they're the perfect idea for a present! What would you put on your case? Will take a look at the site! I love this idea, shame I don't have an iPhone though. One day it will be mine! Gorgeous picture, Elodie is such a pretty name. Just about to make mine, its so hard choosing the picture thought you're right!